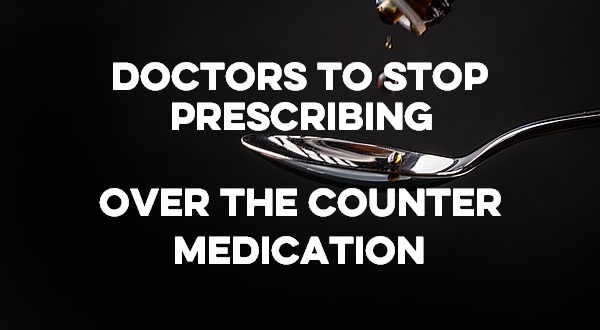 A number of Clinical Commissioning Groups (CCGs) are banning GPs from prescribing anything that can be bought over the counter. Common treatments, such as painkillers, antihistamines and basic antibiotics, are among the 22 drugs that will no longer be prescribed by GPs. Doctors in Bristol, Lincolnshire, Dudley, Telford and Essex are among many others who are adopting this new policy. While many people can afford these treatments from a pharmacy, it will add further strain to low-income families who already struggle with the cost of living. Professor Azeem Majeed, Head of Primary Care and Public Health at Imperial College and a Lambeth GP, said: “Low-income families often can’t afford ibuprofen or gluten-free products for coeliac disease sufferers. Currently, if you have a low income, you can get help with health costs, such as prescription charges, in certain circumstances. However, certain programmes to help poorer families, such as the Minor Ailment Scheme, are being cut back as well. A concerning number of people are contacting Turn2us with issues relating to health costs. The average additional cost of being too ill to work equates to £1,623, according to Royal London. If you are struggling with health costs, find out about the help available. Previous "I’m secure in my flat instead of being homeless"